Monsanto is back in court and probably will be for a while. 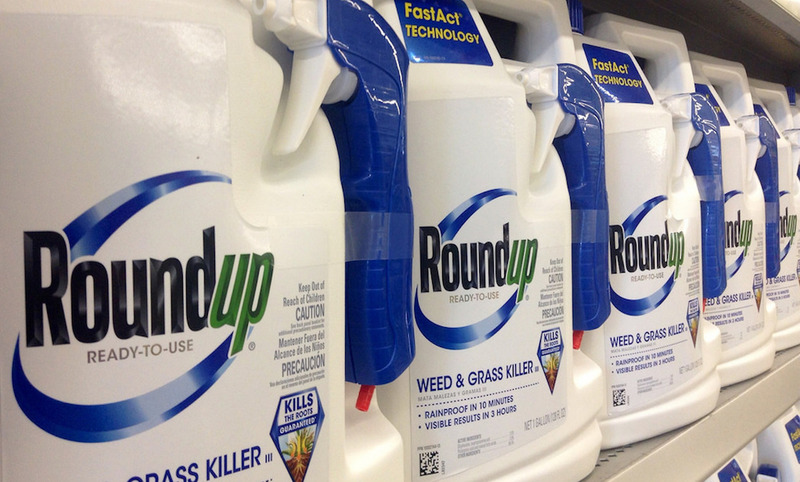 The company is asking a judge to throw out a jury’s ruling that it must pay $289 million in damages because Roundup caused a man’s cancer. The company faces 8,000 similar lawsuits. While Monsanto is arguing that there is no evidence that glyphosate—a chemical found in Roundup—causes cancer, the World Health Organization classified glyphosate as “probably carcinogenic to humans” in 2015. “We shouldn’t be using a product until we know for certain it doesn’t cause cancer,” says Kara Cook-Schultz, director of our national network's Zero Out Toxics program. CoPIRG is urging communities to prioritize public health by banning Roundup unless and until it's proven safe. So far, numerous towns and districts across America have moved to ban Roundup and other weed killers linked to cancer. Photo Caption: Monsanto is appealing a court ruling that linked Roundup to cancer.